Learn colours with Steam Punkie. 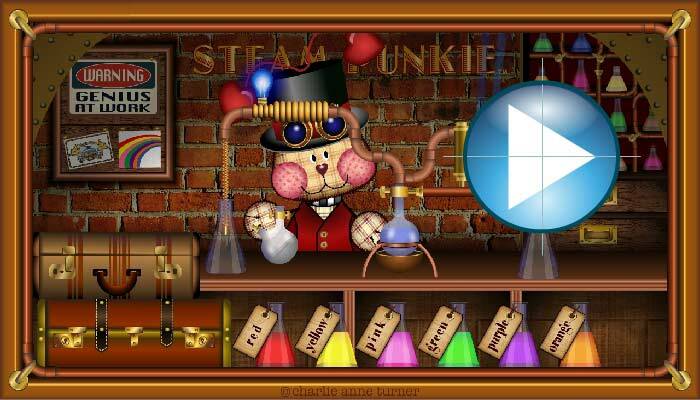 Learn all the colours (or colors if you are American) of the rainbow with Steam Punkie, master inventor. Learning for very young children that’s just a little bit different!